Few crops are more universally loved than coffee. 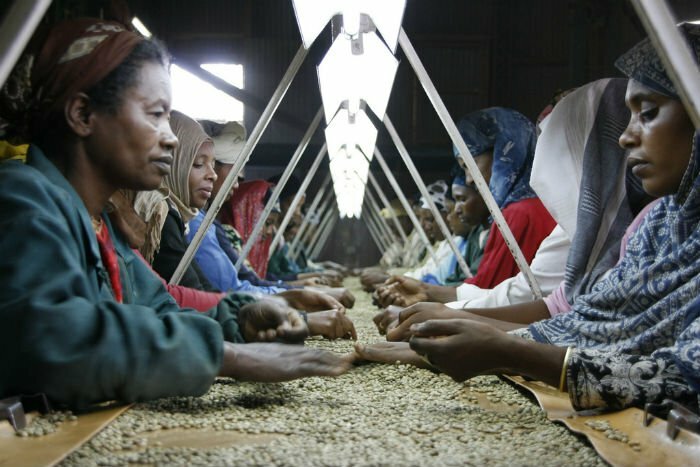 Only Brazil and Colombia produce more arabica beans — the primary coffee bean in the world — than Ethiopia. Yet the 15 million people who depend on coffee production in the country may soon be forced to find another source of income. 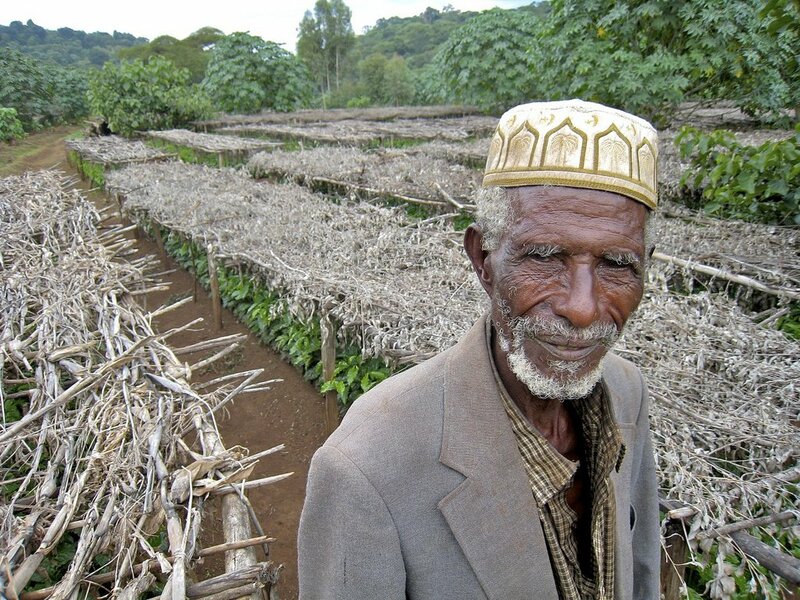 That’s because climate change is making vast sections of the Ethiopian landscape inhospitable to the crop. By the end of the century, the country could lose up to 60% of its coffee growing areas, according to a new study published in the journal Nature Plants. The ubiquity of coffee belies the fact that it’s incredibly hard to grow. The temperature, soil quality, shade levels, water levels, and other factors all have to be just right. And that means that the changing conditions brought about by climate change are throwing this delicate arrangement off balance. Since the 1950s, Ethiopia has lost about 40 inches of annual rainfall, causing droughts to sweep across the landscape. At the same time, temperatures are rising and the prevalence of pests and disease — fostered by the new norms — are on the rise. Many farmers are already facing plummeting yields. After studying satellite images and climate models, the authors of the report visited the country to see the conditions on the ground. In particular, they visited a farm that had been in operation since 1910. What they found was jarring. "When we arrived, hundreds if not thousands of hectares of coffee were completely dead," Davis told NPR. "And it just seemed that it had reached the tipping point." Despite the warnings, there’s some hope for adaptation, according to the study. The areas most vulnerable to climate change are at lower altitudes. So if farmers move to higher ground, then they could be guarded against crop-killing developments. But such a move is financially and logistically implausible for the majority of small-scale farmers in the country. Resources and systems have to be put in place to help them make the transition. In the meantime, many farmers are switching to other crops such as the recreational drug khat, which fetches more money at the market, according to NPR. They’re also switching to maize, a crop that leads to deforestation and soil degradation, two events that will only make farming harder in the decades ahead. 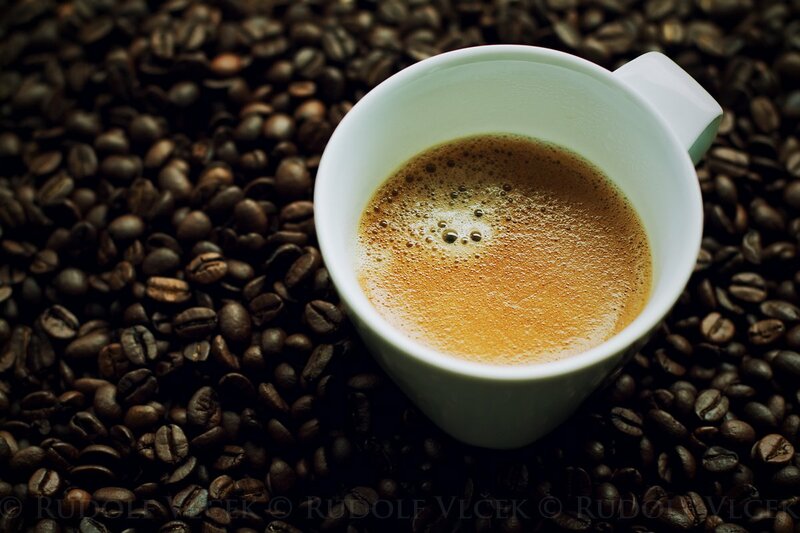 Coffee is grown in more than 50 countries and is the second most traded commodity in the world after oil. One hundred and twenty million people in low-income countries make their livelihoods through coffee production. All around the world, leading coffee producers are struggling to cope with the demands of a changing climate. By 2050, coffee production could be halved. If this were to happen, the widely beloved morning ritual of a cup of a coffee would be endangered. A world without coffee is a frightening prospect for many people. But it can be averted if the world’s leading importers of coffee — the EU, the US, Japan, Canada, and Russia — helped farmers in developing countries adapt their operations. One way to do this is to adhere to the Paris climate agreement, which strives to rein in the effects of climate change. Another, easier route is to buy coffee that abides by Fair Trade, Rainforest Alliance, and other high quality standards. Because if farmers in Ethiopia are able to sell their beans at a premium price, then maybe they’ll be able to move to higher land when the time comes.